We’ve heard the rumours before, but now it’s official. 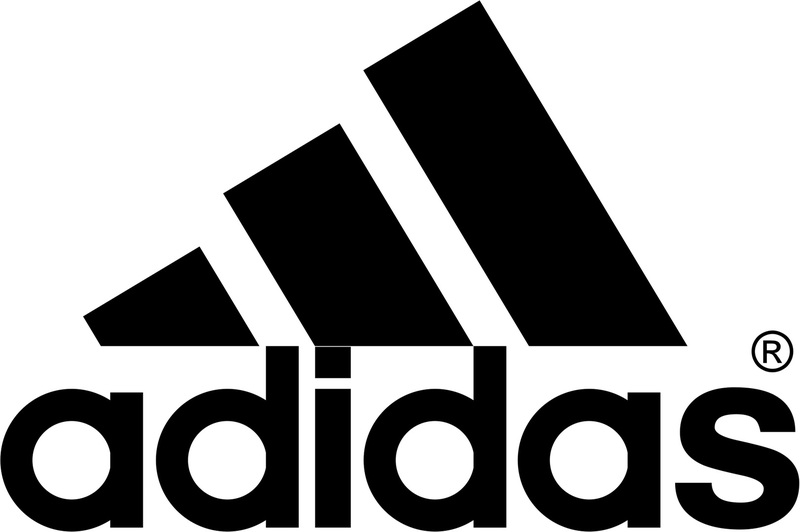 Adidas have said that is selling off TaylorMade, Adams, and Ashworth. Previously reports indicated they were just looking to get rid of Ashworth and Adams. 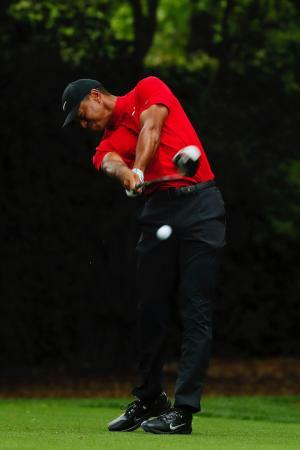 TaylorMade sales grew 6% in the last quarter, while Adidas golf sales managed to grow 3%. 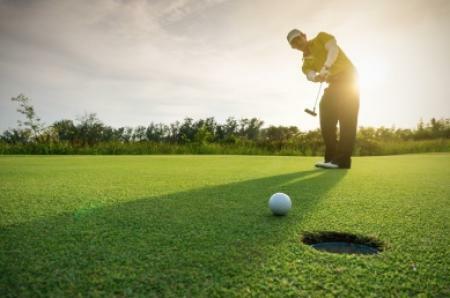 That growth failed to make up for double-digit declines at Ashworth and Adams and the golf division overall still operated at a loss in the US. Adidas as a whole is flying right now. 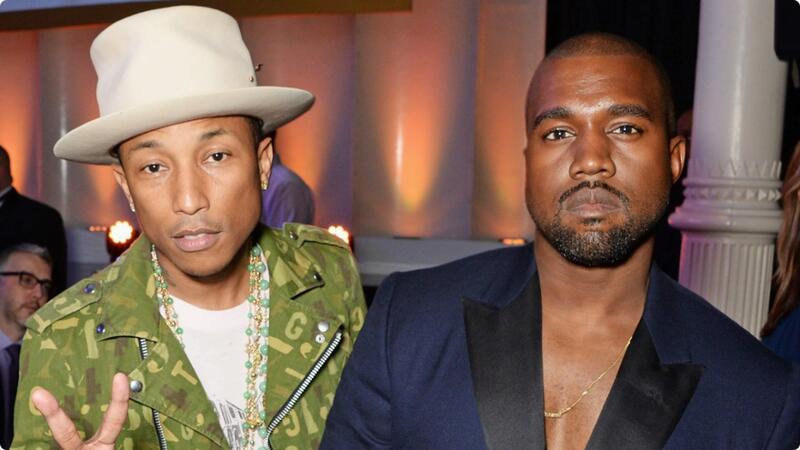 Last year they dropped to the number three sportswear firm behind Under Armour in the States, but teaming up with Yeezy himself, Kanye West has helped them massively grow the main shoe and apparel business. A 31% jump in sales in the last quarter can be attributed in large parts to the celebrity endorsements as well as Boost becoming such a hit. The foam midsoles make it feel like you’re walking on marshmallows, be it in golf shoes or sneakers. It’s the first technology that has caught the public eye from the three stripes in the same way as Nike has with the air bubble, mainly because it’s visible as well as comfortable. Adidas got TaylorMade when they bought the Salomon group in 1997 and turned it into the biggest golf brand in the world. Only a few years ago they had over 50% of the driver market share. 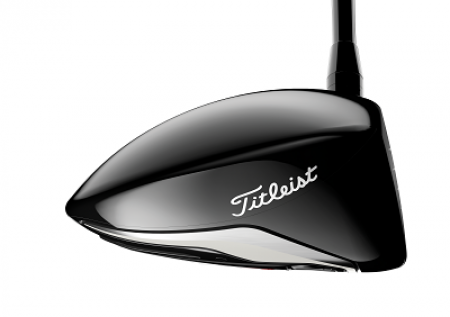 They were the first with adjustable drivers, they cashed in on the marketability of white drivers, and dominated tour usage by having a large staff of professionals. But the only way from such dizzying heights appears to be down. 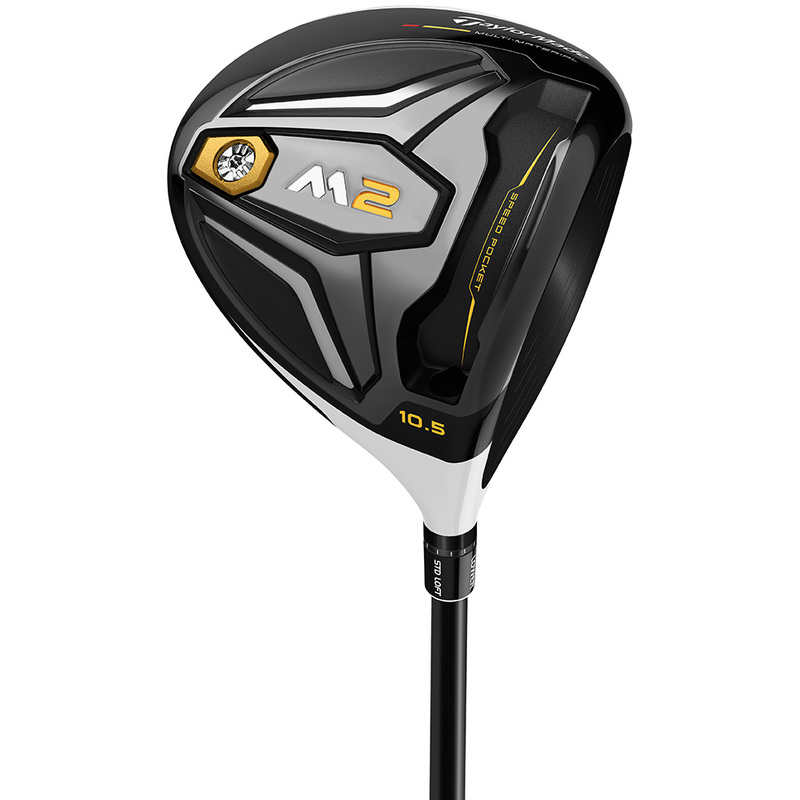 Even Jason Day’s success last year and strong sales of the really good M1 driver haven’t been enough to keep TaylorMade from the chopping block. So who buys a company of that size? Probably no one already in the golf market. 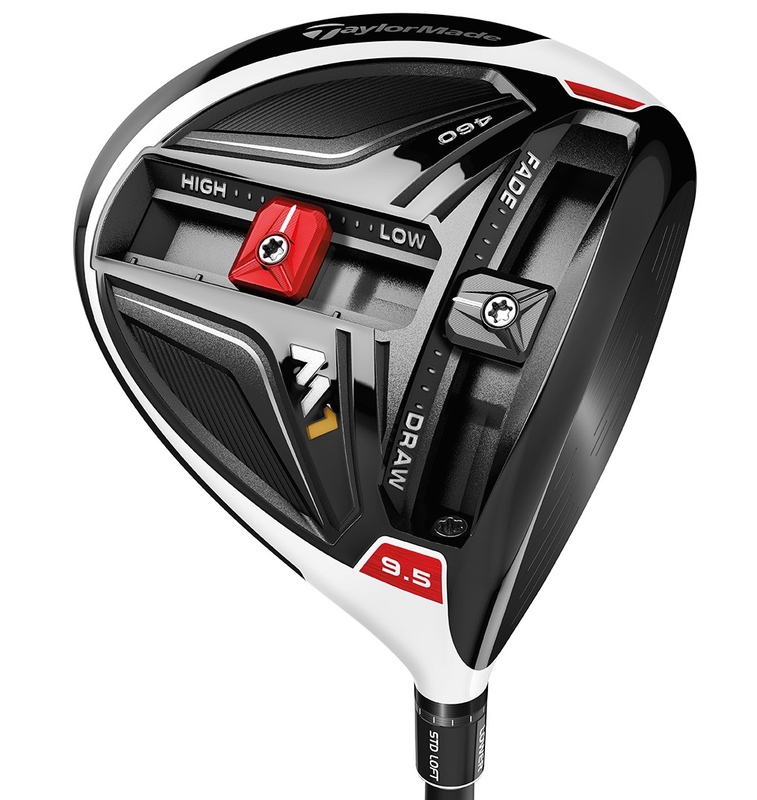 Who could afford to buy TaylorMade? Probably Under Armour and Nike. But adidas won’t sell them to their biggest competitors. We think it’s much more likely to go to venture capitalists, and it wouldn't surprise us if it gained Asian owners much like Acushnet. 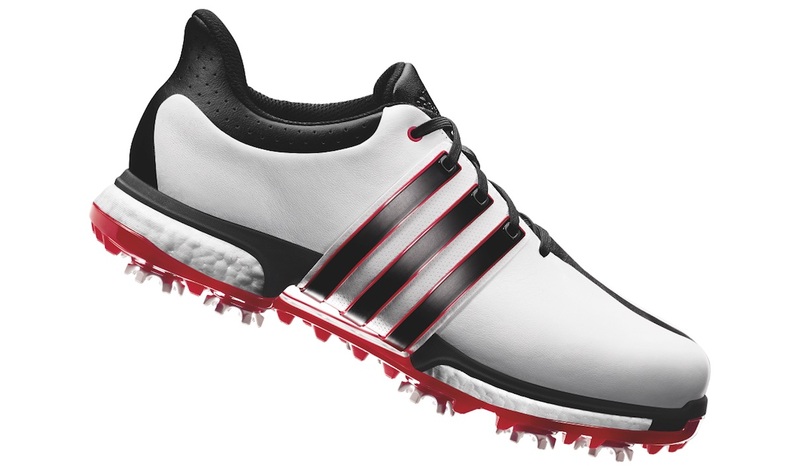 Adidas will also be keeping hold of adidas golf, so any buyer will not be able to leverage the adidas name at all. In a world where golf brands are often after a 360 degree sponsorship, clubs, balls, shoes, and apparel, we wouldn't be surprised if TaylorMade and Ashworth were sold as a pair. Adams is a different matter. With all the copyrighted technologies absorbed by the TaylorMade brand, essentially all that is being sold will be the branding, and presumably the Yes! putter brand as well, which they bought prior to being swallowed up in the TMAG group.